Miss World is an annual international beauty pageant created by Eric Morley in 1951. It was the oldest major beauty contest which is among the 4 largest and grandest pageants in the world. When Eric Morley passed away in 2000, his wife Julia Morley, co-chairs and organized the pageant. 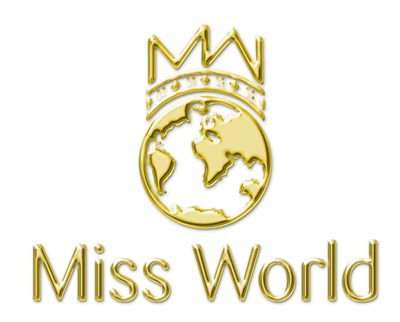 Miss World's main theme was "Beauty with a Purpose", which aims in helping and raising funds for children's charities. The delegates are judged according to beauty, intelligence, personality and charisma. The winner in the early age lives in London (the birthplace of Miss World) during her reign. As the pageant evolves, the winner spends her reign traveling and representing the Organization and it's various causes. South Africa wins Miss World 2014!